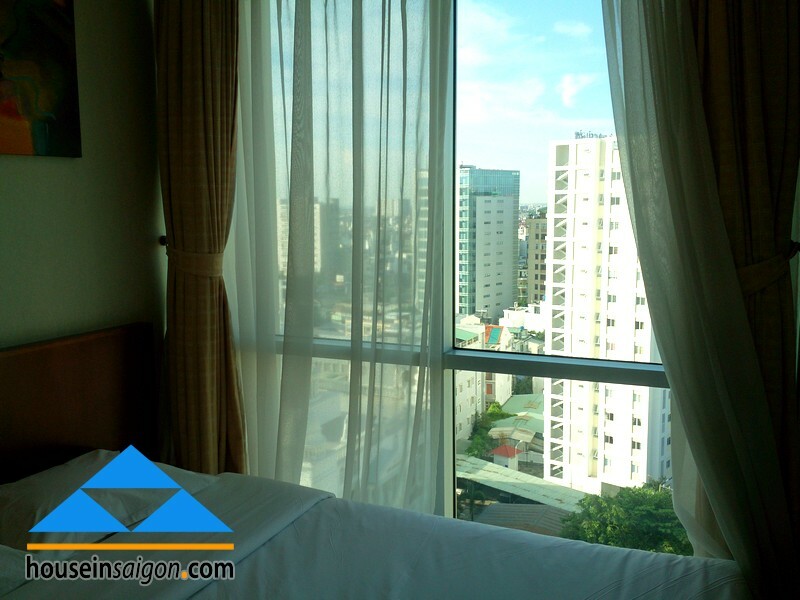 The life in Saigon is supported to be strange with some of foreigners who have the first time come to Vietnam. 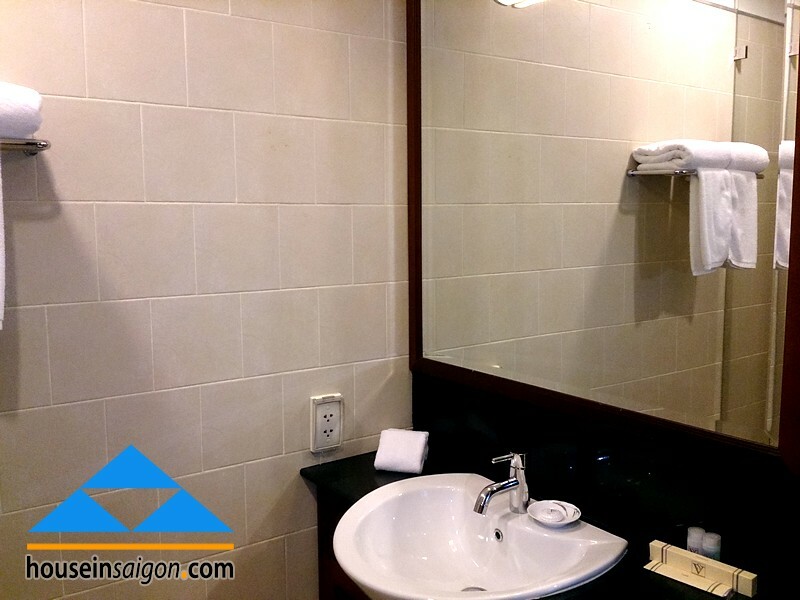 Sometimes you will hear from Vietnamese that they are astonished by the strange things in Vietnam. It is true. Many things around you are strange and you have to adapt with it. These are valuable information from our dearest customers and we hope to receive it from you. Saigon or HCMC has 24 Districts but some of that are the Center of trading and developing quickly. Mainly of them are District 1 and District 3. In others District like Binh Thanh, Phu Nhuan or Tan Binh (the airport in) are growing and on the way to be the alternative economy center. 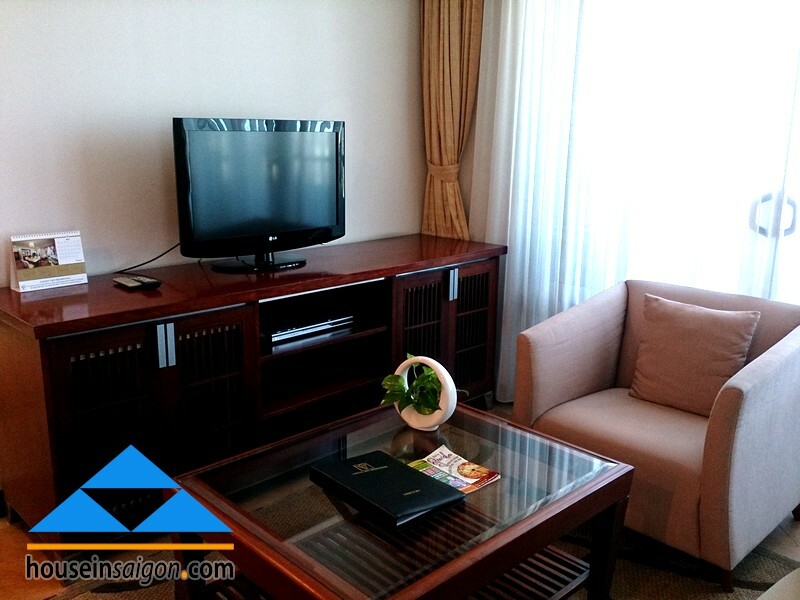 In Binh Thanh District, The Manor and Saigon Pearl apartment for rent are the famous residences to stay in. 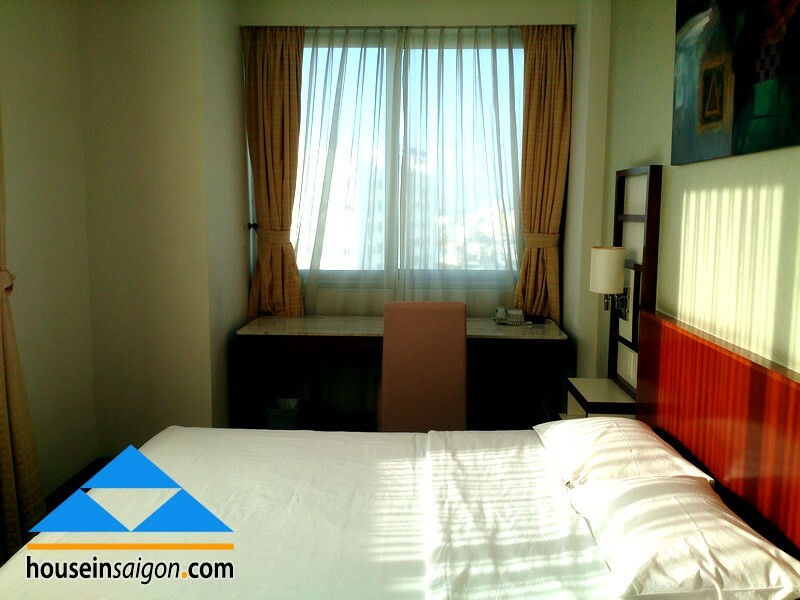 The reason is both of them are beside Saigon River. 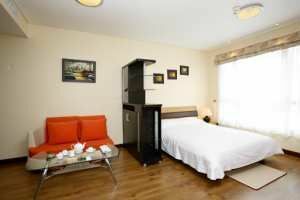 It is an advantage others residences don’t have. 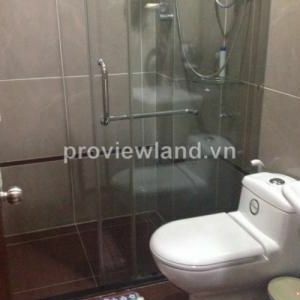 In Binh Thanh District, some projects are under construction to full out the raising demands of foreigners come to Vietnam. 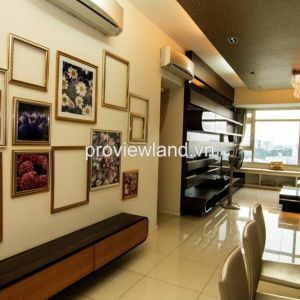 With the price softer than Saigon Pearl apartment for rent and The Manor apartment for rent a little bit, River View Residences apartment for rent in Saigon is the good choice of foreigners who impress on the quality of services. 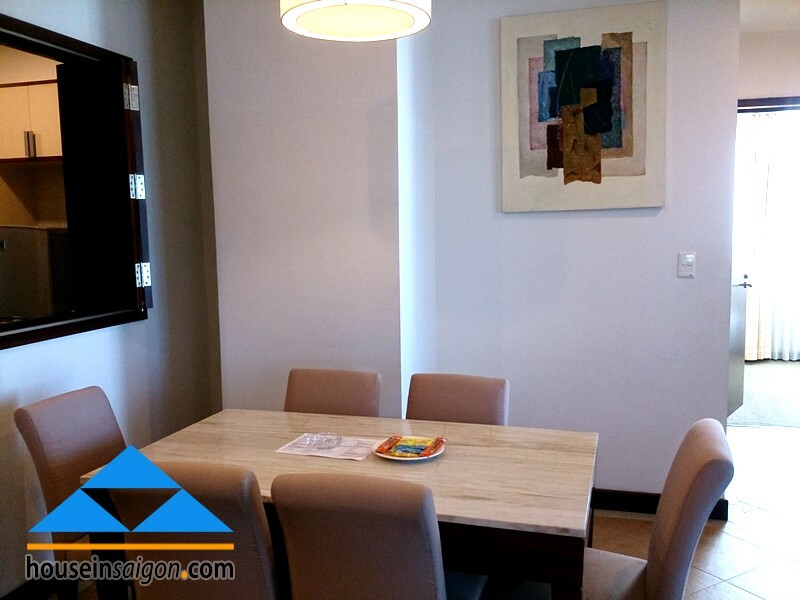 In River View Residences apartment for rent, you will feel how comfortable the life is! 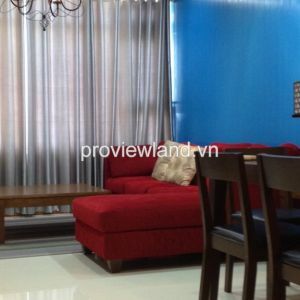 In comparison with Saigon Pearl apartment for rent, Saigon View Residences apartment for rent have no difference. 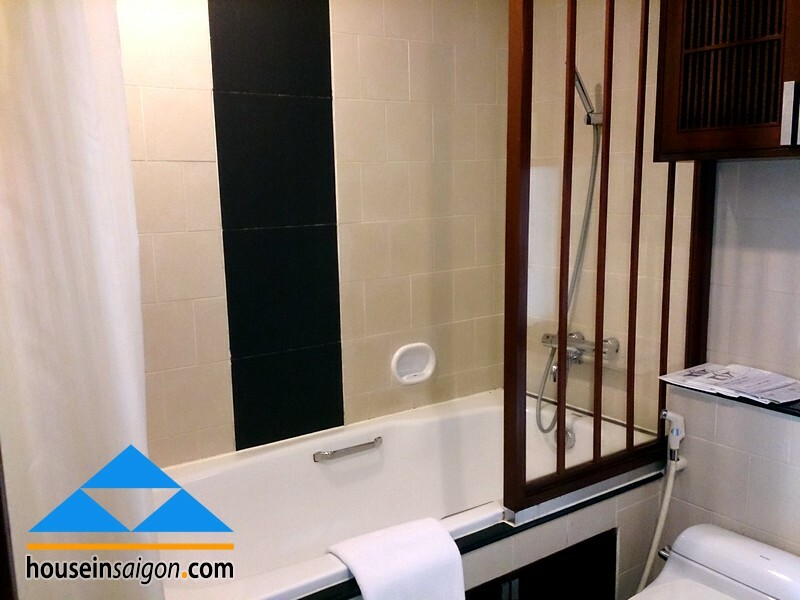 On the same way to District 1 and business center, has the beautiful swimming pool, nice SG River view and great place to cook, Saigon River View Residences apartment for rent in Saigon is a very good choice for you in Binh Thanh District. 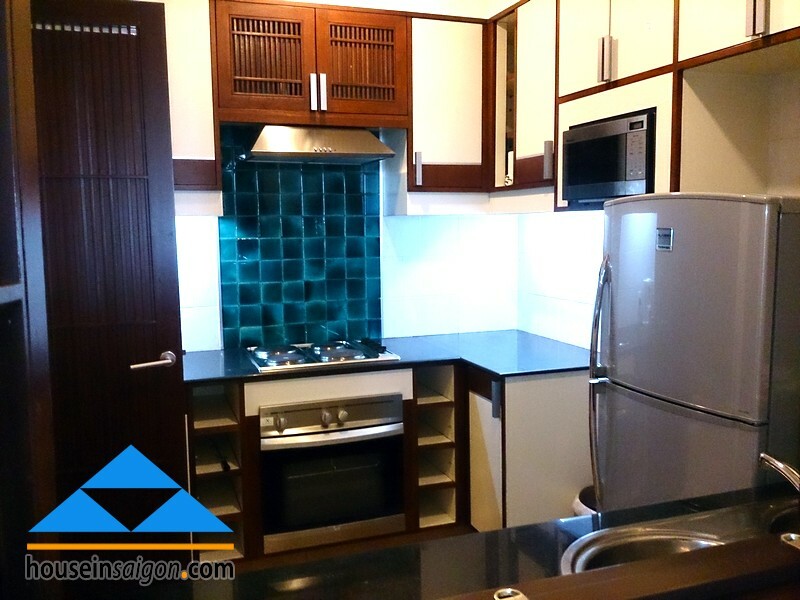 In these picture is an apartment for rent in medium height. 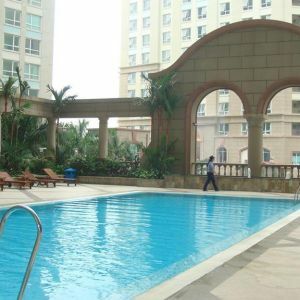 For higher view apartment for rent you will feel how great your life is! 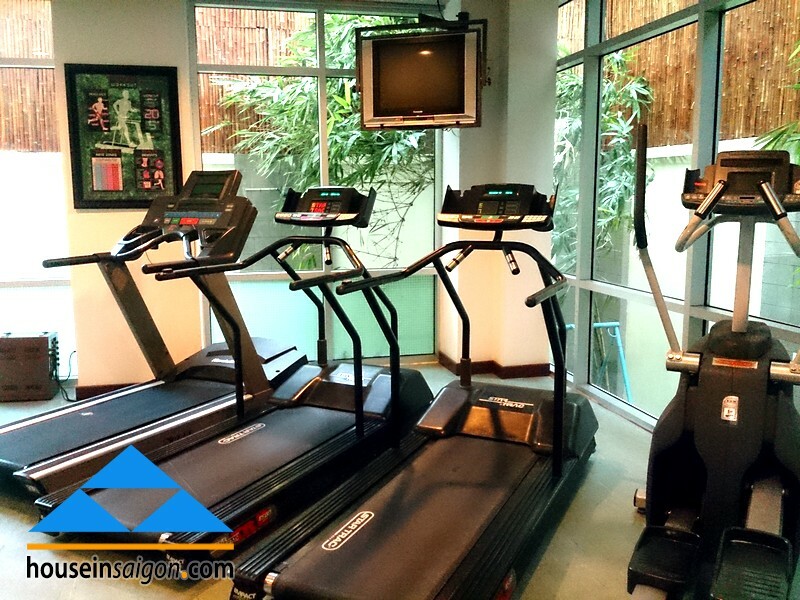 Contact us now to have a right one with a good price!